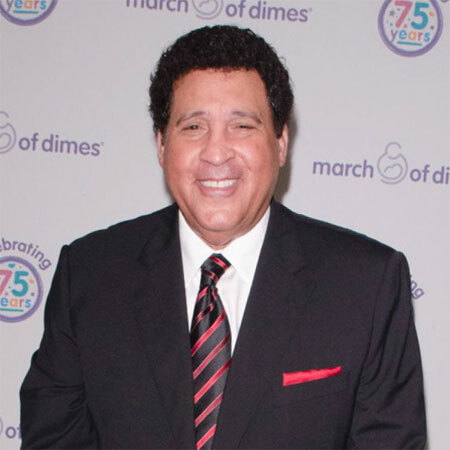 Greg Gumbel is an American television sportscaster, who is best known for his various assignments on the CBS network. 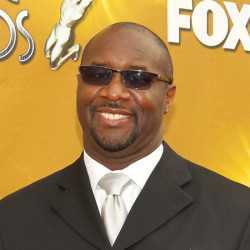 Greg holds the record being first African-American announcer to call play-by-play of a major sports championship in the United States after he hosted Super Bowl XXXV for the CBS network in 2001. Greg has one brother named Bryant Gumbel and two sisters, Renee-Gumbel-Farrahi and Rhonda-Gumbel-Thomas. Greg Gumbel was born on May 3, 1946. He was born in New Orleans, Louisiana to Richard Gumbel and his Rhea Alice LeCesne. He is white in ethnicity and belongs to American nationality and is the first child of his parents. As a young man, Greg was raised in Chicago's south side, where he attended and graduated from De La Salle Institute. Greg Gumbel graduated with Bachelor's degree in English from Loras College in Dubuque, Lowa, where he was the member of a baseball team. In 1973, Gumbel's Brother Bryant informed him that a Chicago Tv station was auditioning for a sports announcer. At that time Greg was selling hospital supplies in Detroit. Fortunately, Greg got the job and worked there for seven years. Working in Chicago TV station for seven years, Greg Gumbel joined various media channels such as MSG, ESPN and, WFAn radio in New York City. In ESPN, he anchored the show Sports center. On MSG, he served as a backup announcer for Marv Albert on New York Knicks broadcasts as well as providing coverage for college basketball. Later in 1988, Greg Gumbel CBS career began with part-time work as an NFL announcer, In 1989, Gumbel started announcing college basketball match as well. Greg also became the host of The NFL Today for 1990 to 1993 seasons. Greg Gumbel moved to NBC in 1994 following CBS's losses of the NFL and Major Leauge Baseball broadcasting contracts. Gumbel hosted NBC's coverage of the 1994 Major League baseball all-star game. However, Gumbel left The NBC after the network broadcast of Super Bowl XXXV to return to CBS. Greg has also worked with the journalists including Jamie Erdahl, Trent Green etc. Talking about his personal life, Greg has kept his personal matters low profiled. Much information about his personal life is not available. Greg hasn't been caught in any love affairs before his marriage. Greg Gumbel is married and his wife is Marcy Gumbel. The couple got married in 1973, since then, Greg and his wife Marcy are together and living a joyful life. The couple has a child named Michelle, who is already married. Currently, Greg is living in Florida with his wife, their married daughter, Michelle and younger son Bryant. Greg Gumbel, even at the age of 68, he is still keeping up his good work and there are no any complaints till now. Greg's exact salary has not been revealed, yet can be concerned that the CBS network pays off him very handsomely. Greg's net worth is estimated to be $ 16 million.